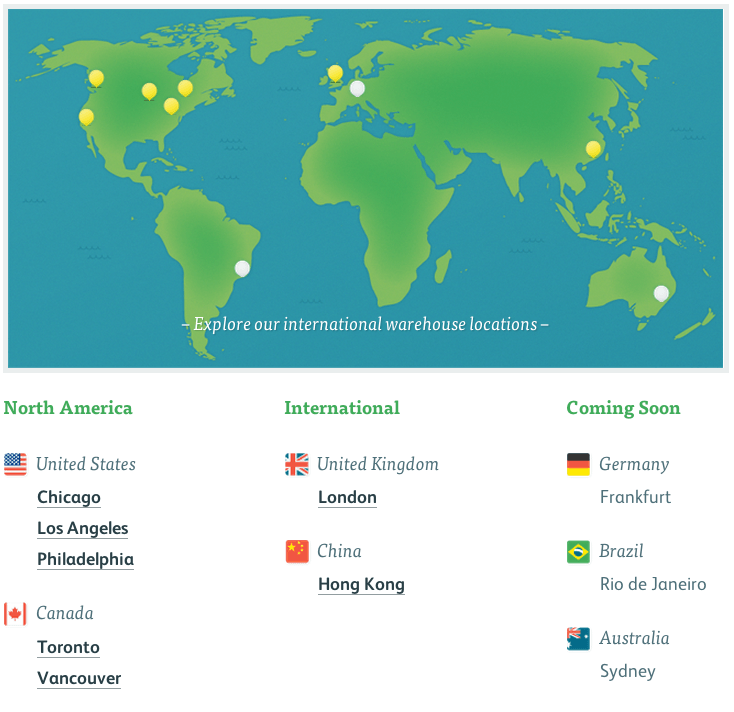 We have our own extensive global network of distribution warehouses built in order to serve more of our customers faster. This means that wherever in the world our customers are from, their orders are Express shipped from their nearest local warehouse. We offer 2 choices of shipping worldwide : Free Shipping Orders leave our warehouse 4-7 days after ordering and Express Shipping Orders leave our warehouse 24-48 hours after ordering, depending on when the order was placed. RETURNS: What is your return policy? All orders come with our money-back guarantee so you have nothing to lose by trying any of our formulas. Any unused and unopened bottles can be returned for a 100% refund (less shipping & processing fees) within 30 days from the date you place your order. Customer is responsible for return postage. For our full returns policy see below on this page. FAX: Can I fax an order to you? You can fax an order to us. When you order before 12:00 am GMT, your order will normally ship the next business day. Orders placed after 12:00 am GMT, or on Saturday and Sunday, will normally ship within two business days. What do you charge for shipping and processing? Yes, your order is delivered in a plain package, with our name, Cognitive Bioscience LLC and your name and address. All unopened bottles of BrainSmart can be returned for a refund of your purchase price for first time customers (minus postage) and within 30 days from the date you place your order. Customers who re-order will not be able to return products under our 30 day guarantee. 1. Any unopened and unused returns must arrive back to us within thirty (30) days of your original order date. Any return orders arriving after the 30 days has expired cannot be accepted by our warehouse. 2. If you ordered more than one bottle of BrainSmart Ultra, BrainSmart Memory, BrainSmart Mood or BrainSmart Focus you must return the additional bottles in an unopened condition – within the same 30 day period. 3. Please contact us for a Return Merchandise number (RMA). Your number will be issued via email and will be necessary to complete the return and refund. 4. Once you receive an RMA number please package your return and write the return order number clearly on the package. Please note that we will not be able to offer a refund on partially returned orders, so make sure that everything is there. 5. Please ship the package with your RMA number, using a trackable service with the RMA number clearly written on the package to the return address we will provide. Any return orders sent without a tracking number cannot be accepted by our warehouse. Due to the generous nature of our return policy we do strictly enforce the following terms and conditions: Shipping charges are non-refundable. In the event that a “free shipping” item is returned, the cost of 1st Class Postage will be deducted from the final credit to cover all shipping costs and processing. Re-order constitutes satisfaction and voids the guarantee. All customers must contact customer service before returning your product. Returned products without a return authorization number will be refused. Unless a previous exception has been granted, no returns will be accepted if postmarked more than 30 days after the date of your order. You may return most new, unopened items within 30 days of delivery for a full refund. We’ll also pay the return shipping costs if the return is a result of our error (you received an incorrect or defective item, etc.). All BrainSmart special offers and purchases made using special discount codes (for example: Free 1 When You Buy 2) are valid for one use per customer.